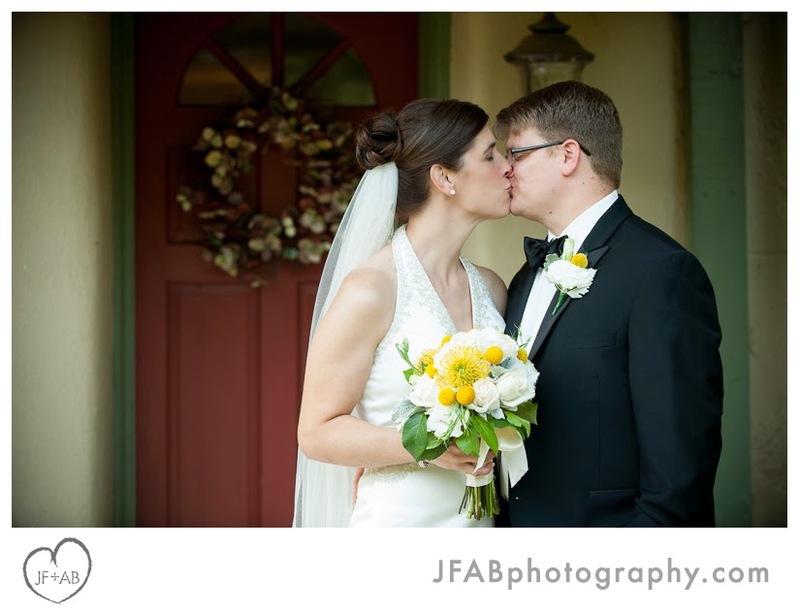 We got to know Lindsay and Paul before their wedding through a couple of meetings. 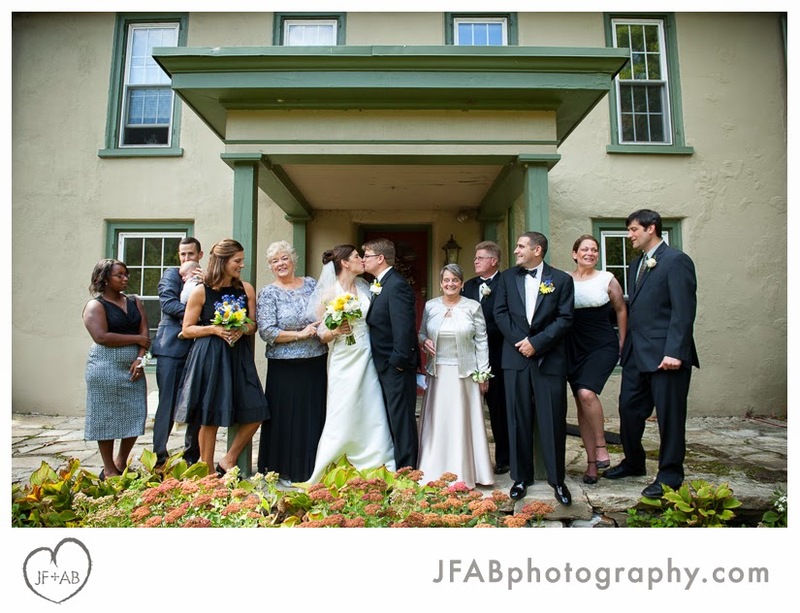 They came up to Jim Thorpe from the Philadelphia area for their engagement photos like we recommend. 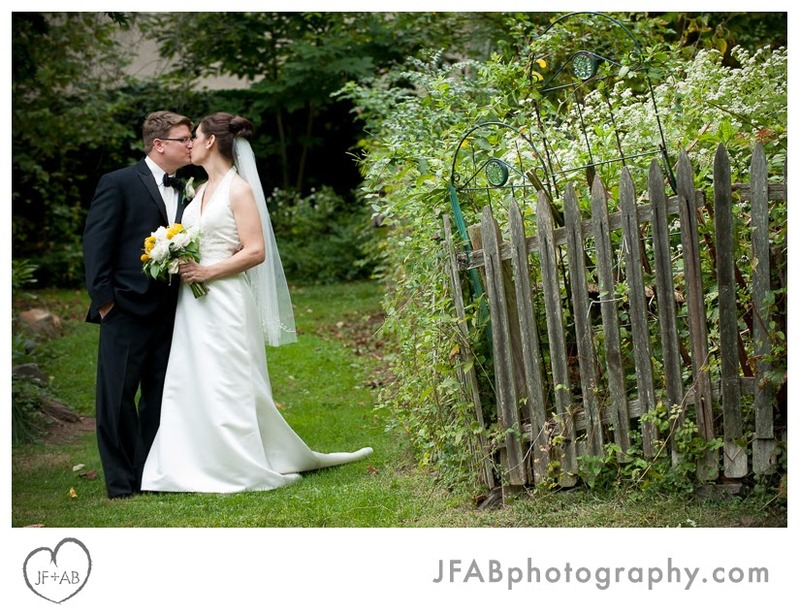 But photography was important enough to them that they wanted to meet before booking too. 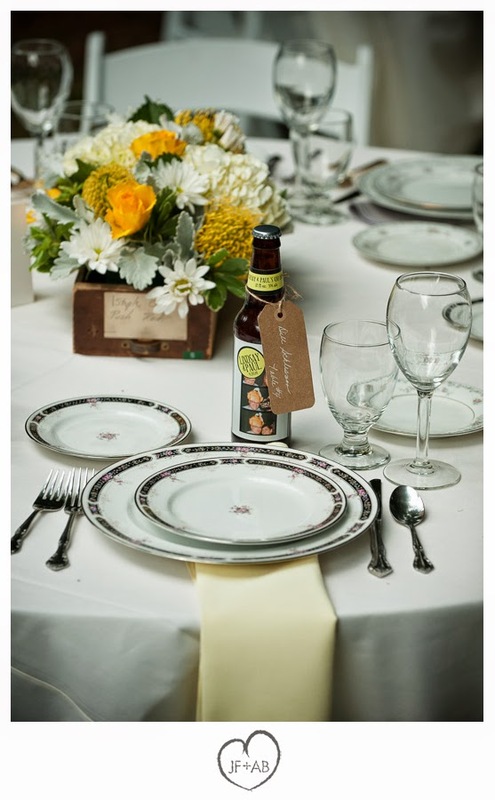 We had dinner and talked about vegan recipes and home brewing. 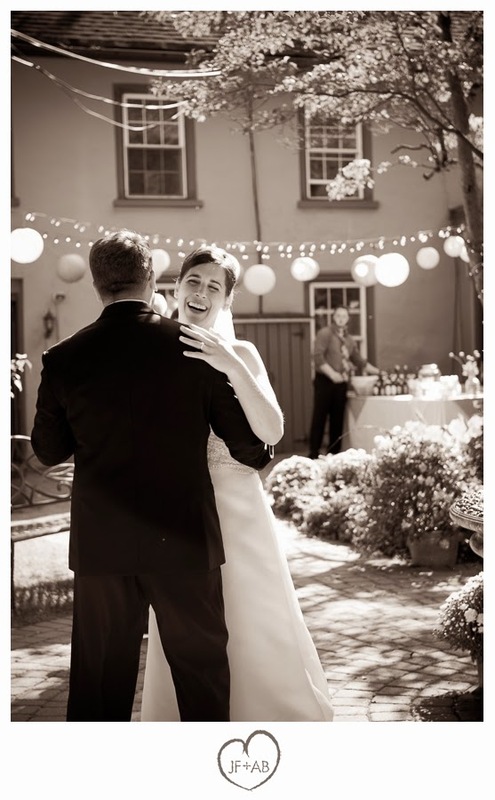 It was great. 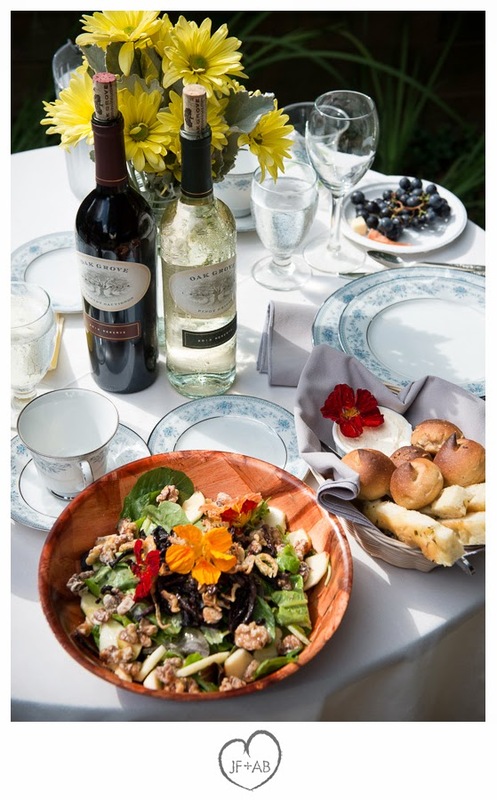 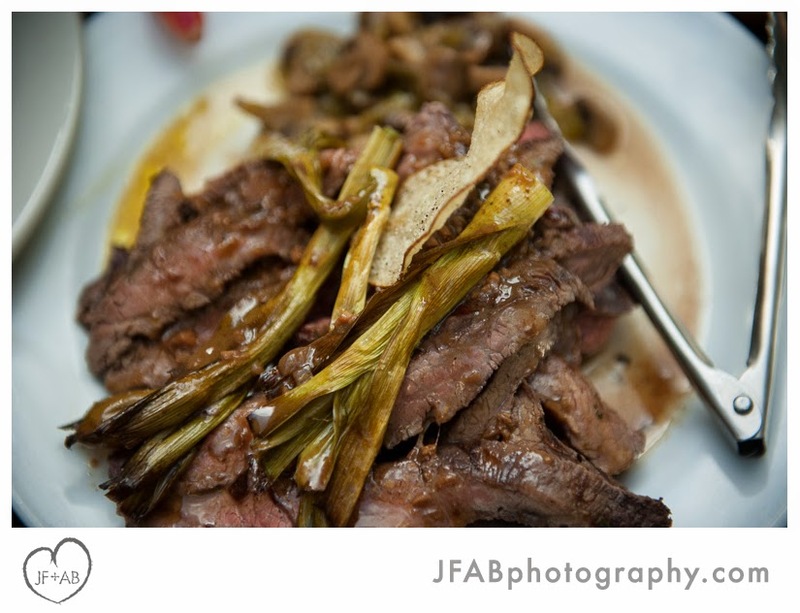 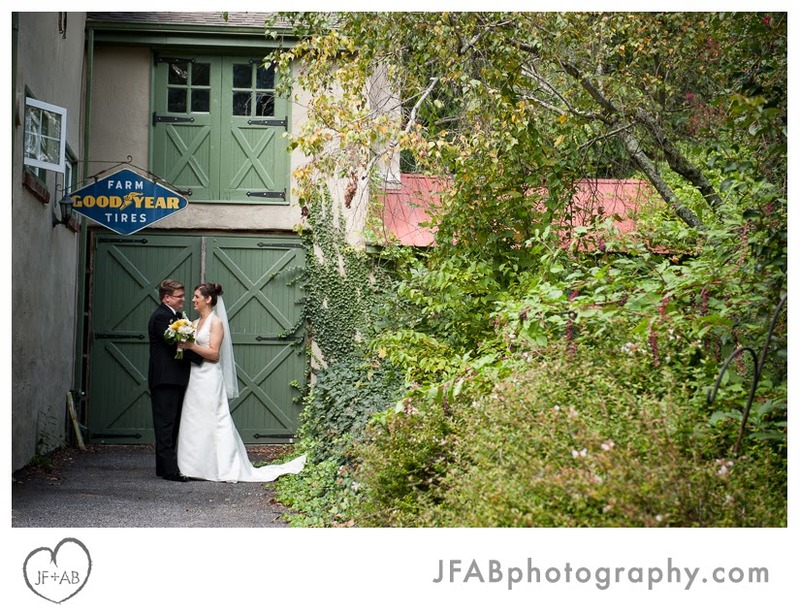 As they were early in the process of wedding planning, I was able to recommend our friends 14 Acre Farm for their catering. 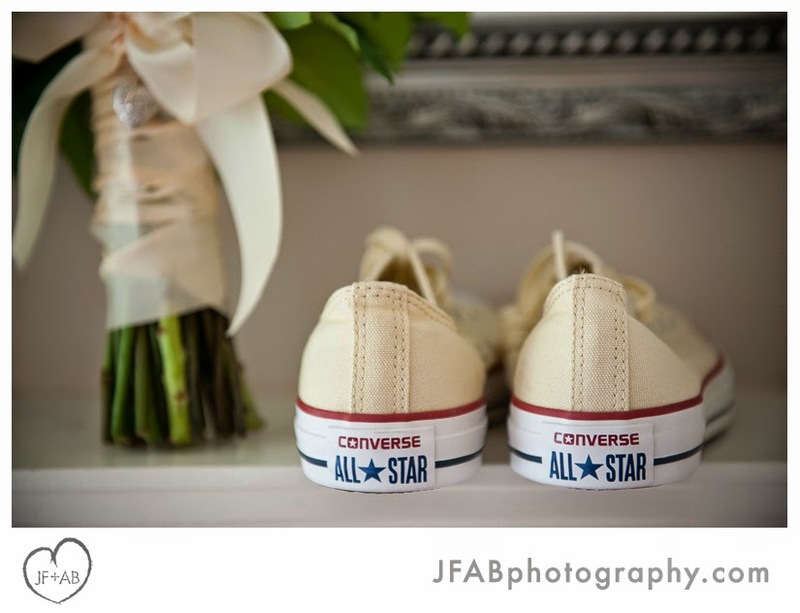 It was a match made in heaven. 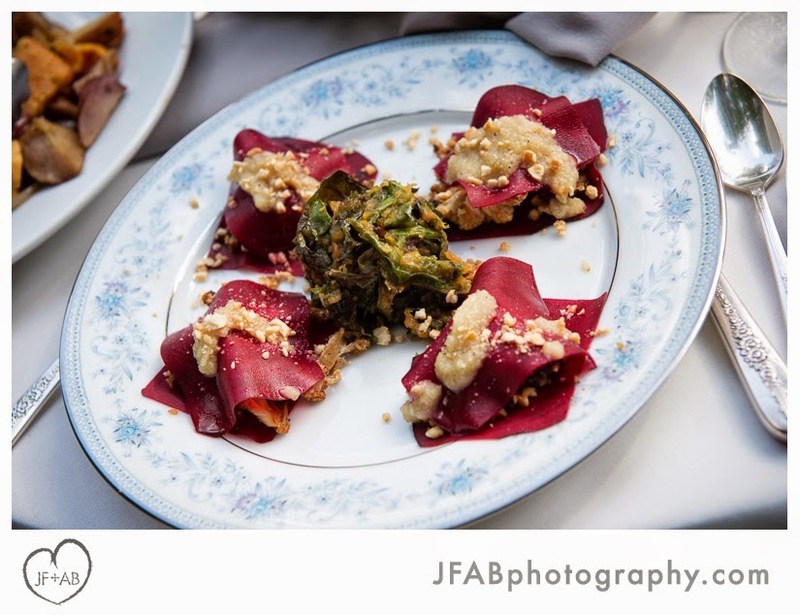 In addition to their usual sumptuous farm-to-table fare, Chef Kevin Ruch came up with an amazing vegan entree - red beet ravioli stuffed with caramelized cauliflower and cashews and topped with a sweet onion sauce. 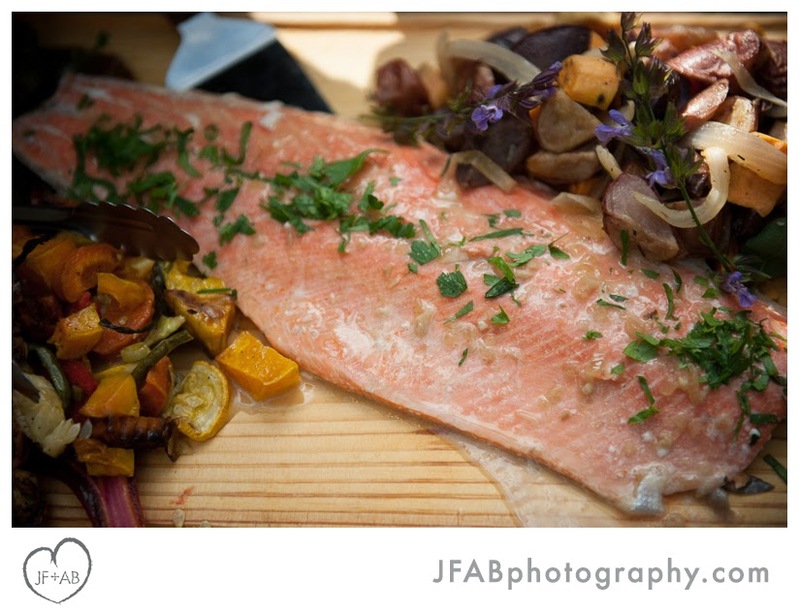 It was as beautiful as it was tasty. 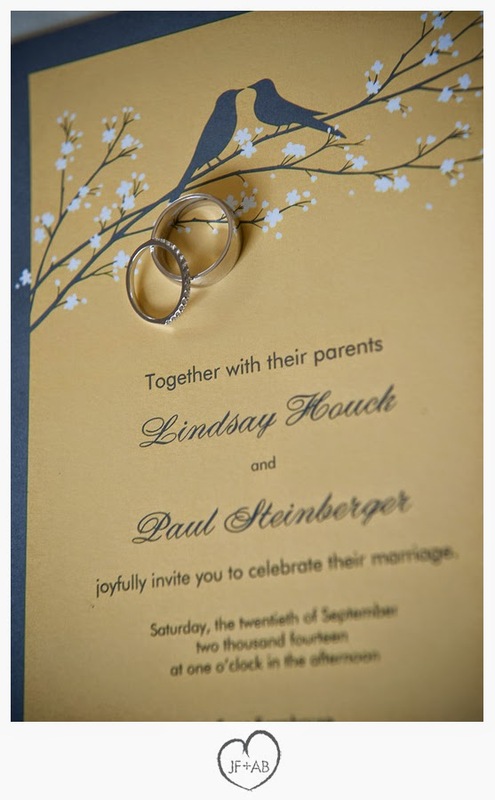 Paul and Lindsay handled a lot of the other wedding details personally. 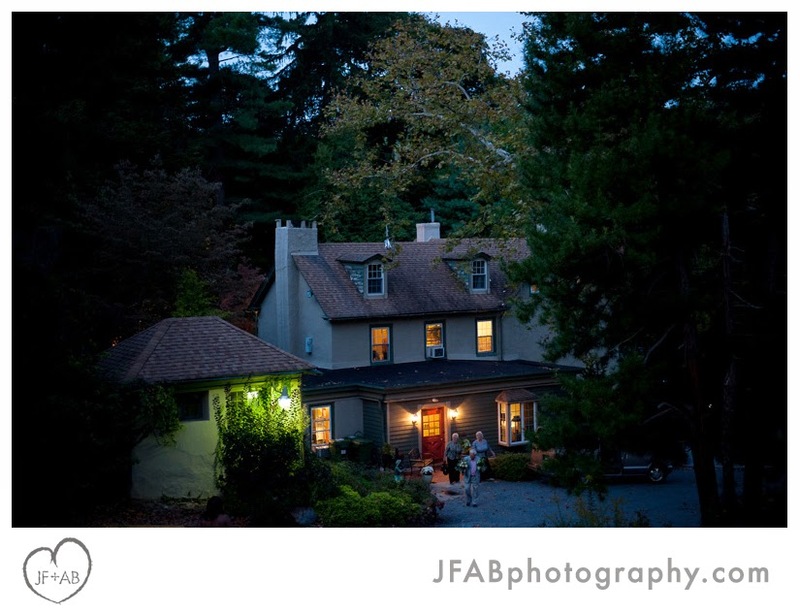 Sage Farmhouse is the kind of place that you can pretty much move into for the day and have it all to yourself. 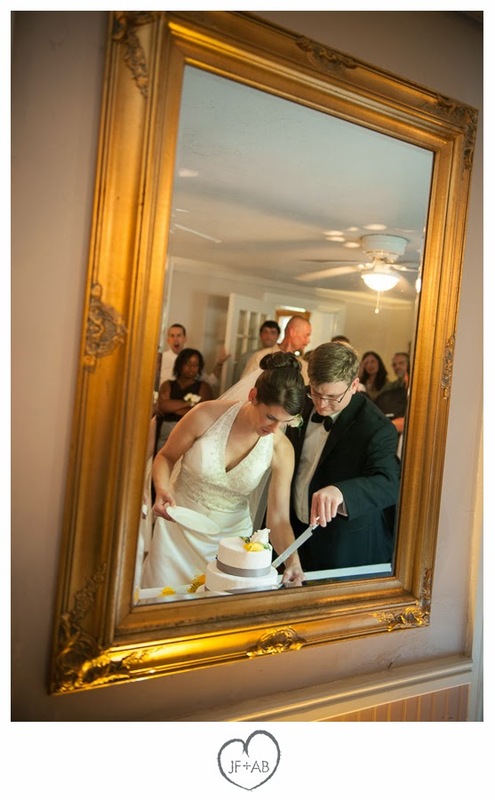 Lindsay and Paul decked it out like home with little touches like dressing up the mantels with flowers and favorite photos and adorning the tables with mismatched china and vintage boxes and vessels. 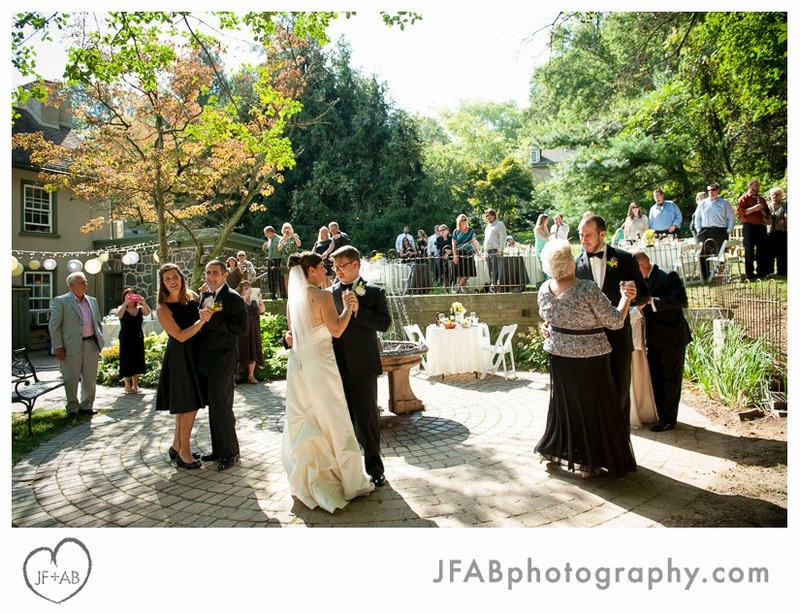 They planned the day to start and end early, with the festivities mainly outdoors and ending at sunset. 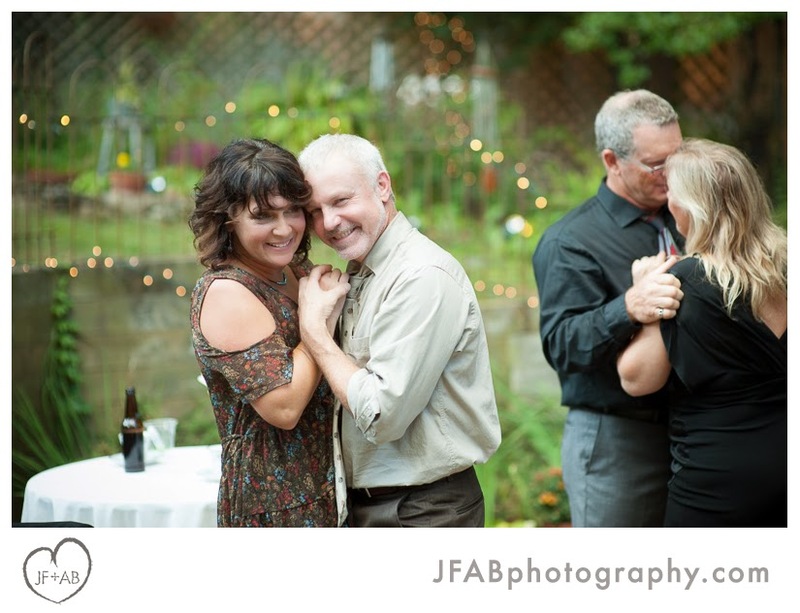 Although wedding band Jumpstreet kept the party going all day long, Lindsay and Paul found time to relax with their guests and even managed to sneak away for some quiet moments together. 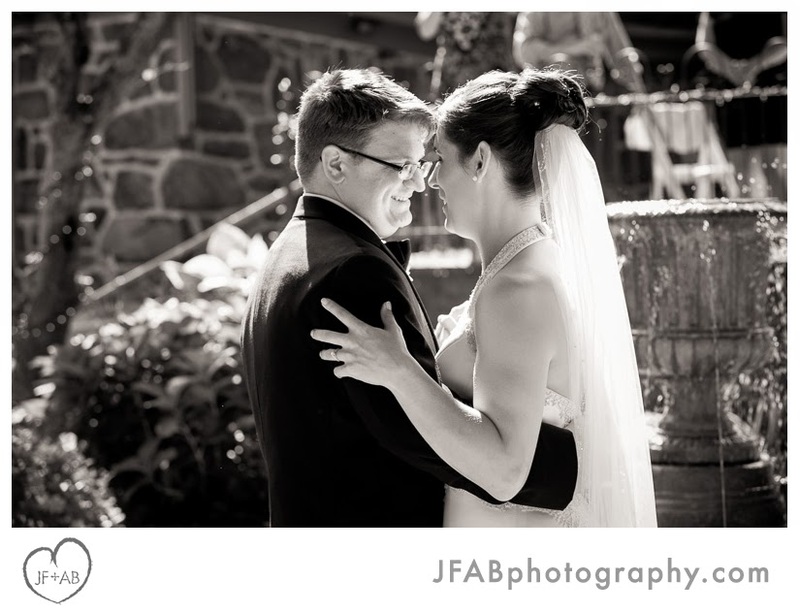 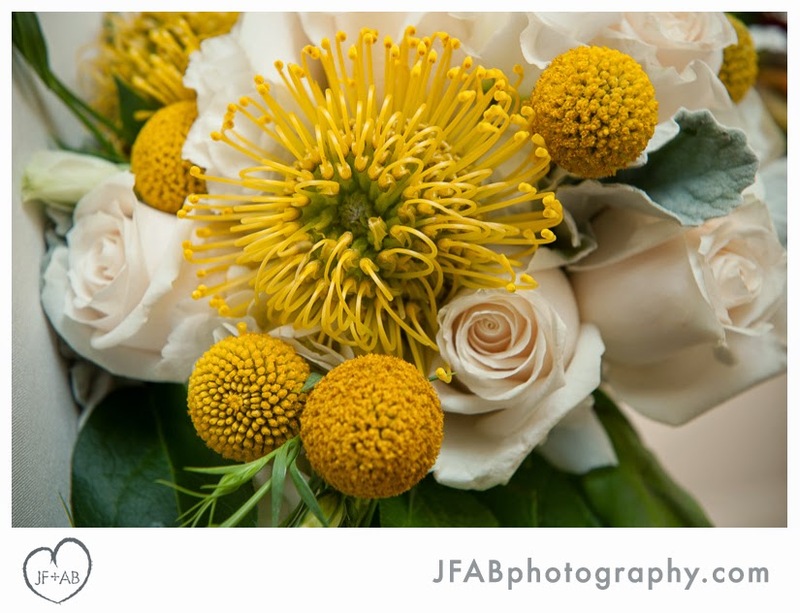 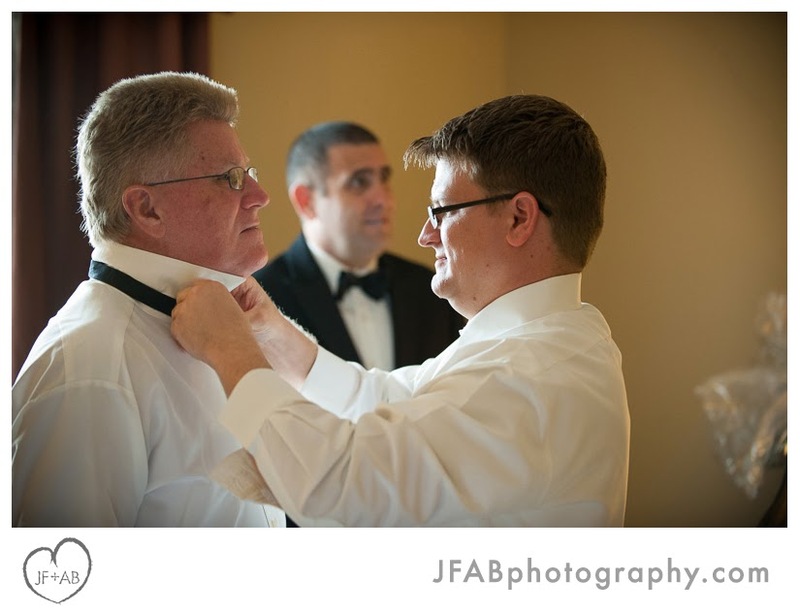 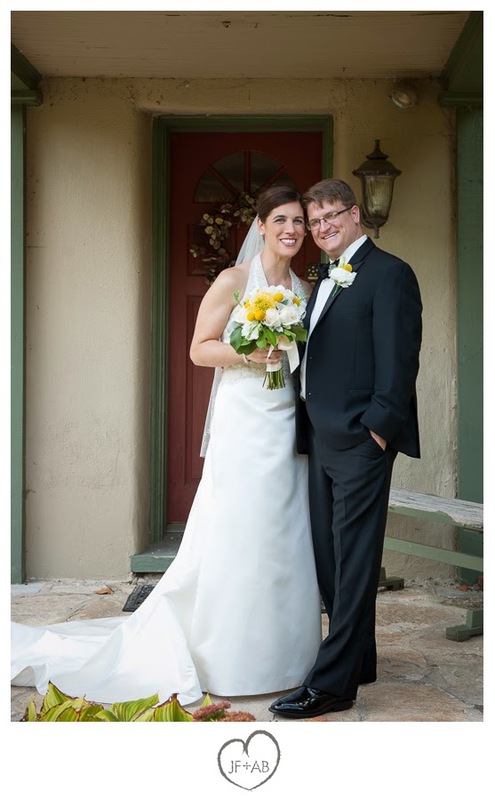 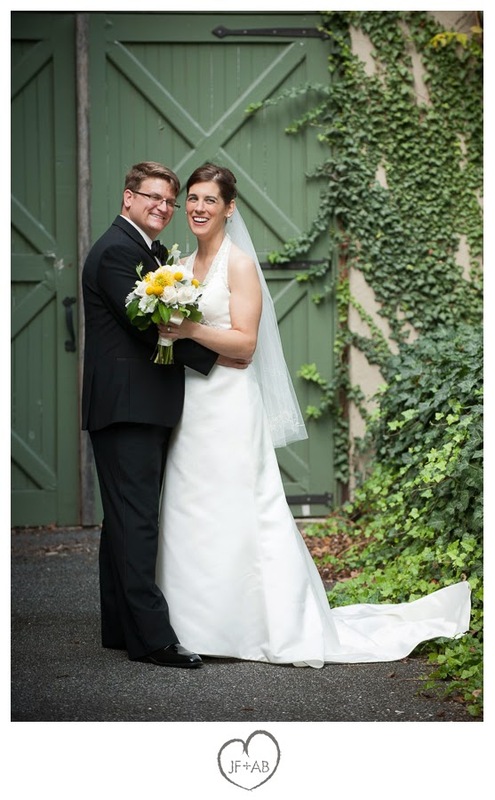 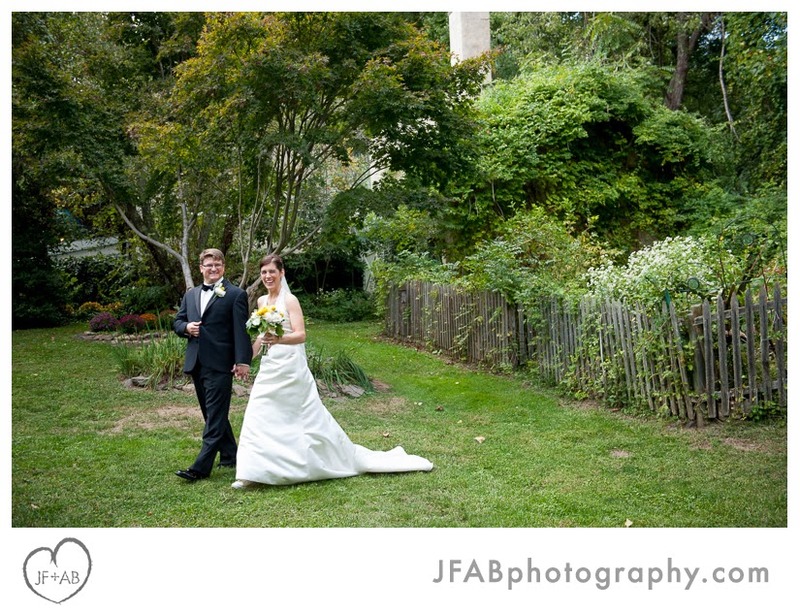 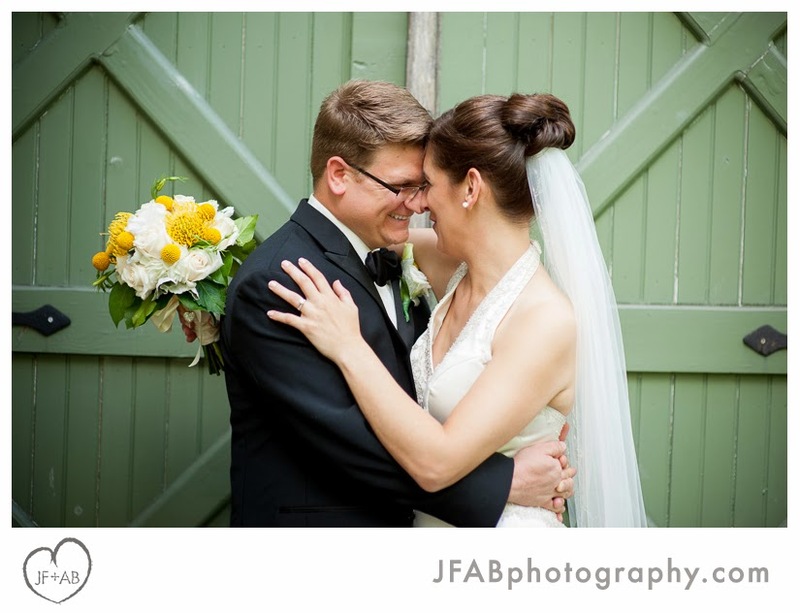 Paul and Lindsay - Thank you for trusting us to capture your wedding day in photos. 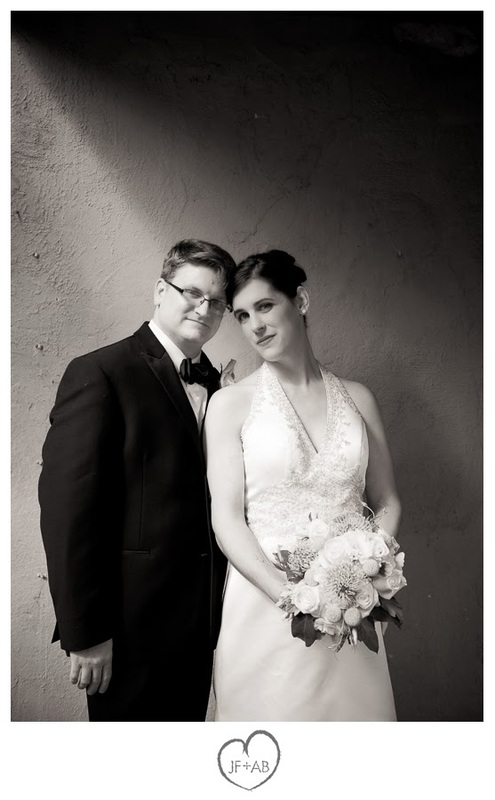 It has been a pleasure getting to know you both and we wish you the absolute best in your future together. 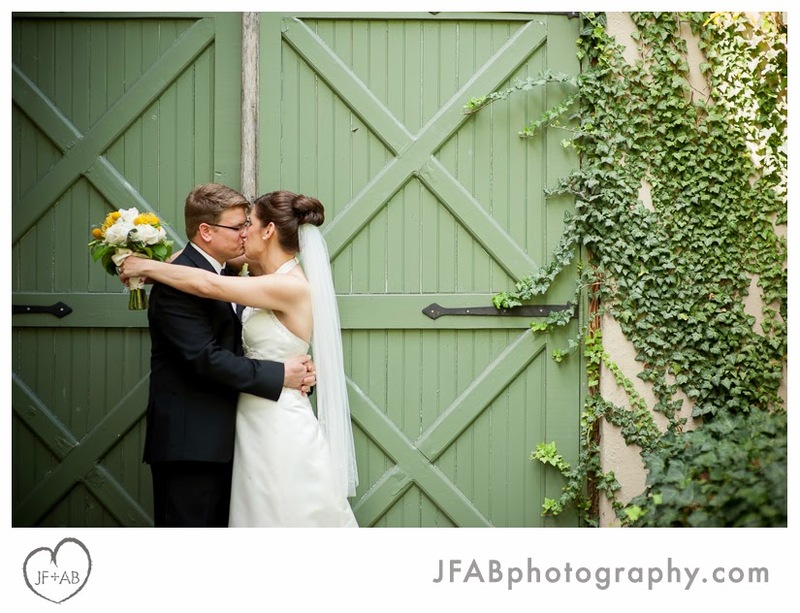 Scroll on to check out some of our favorite photos from the day! 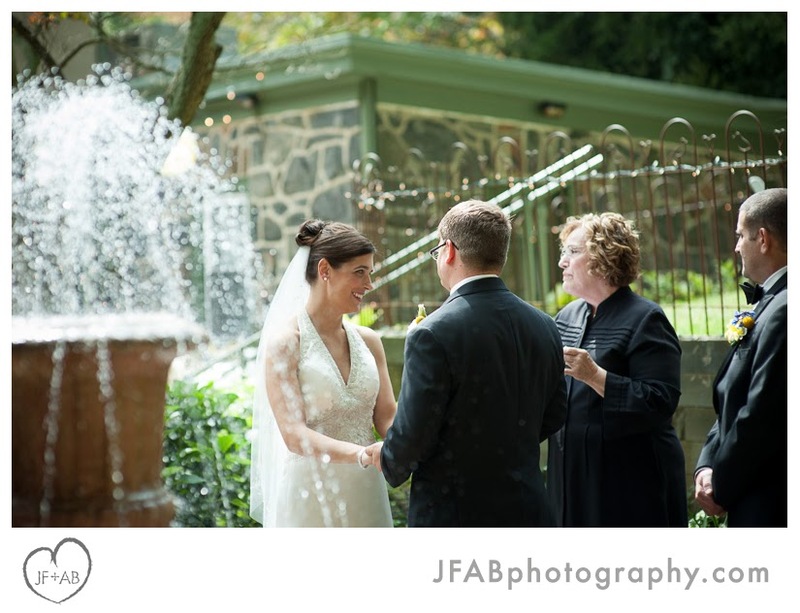 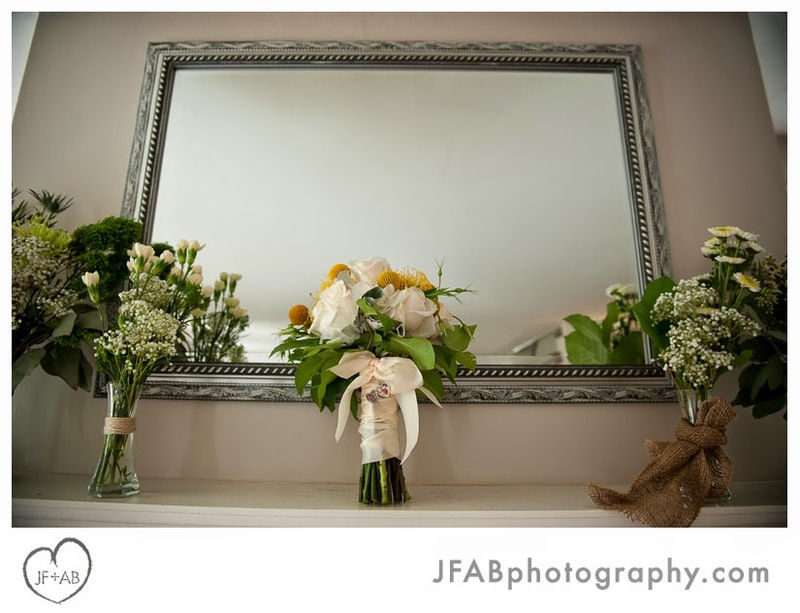 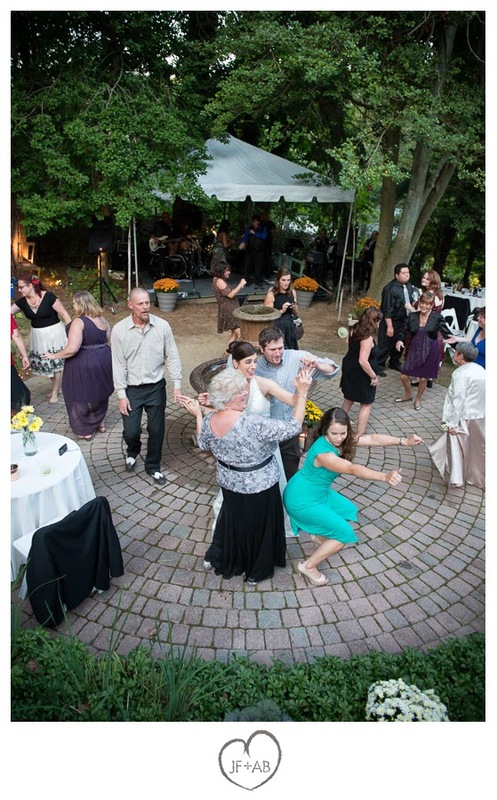 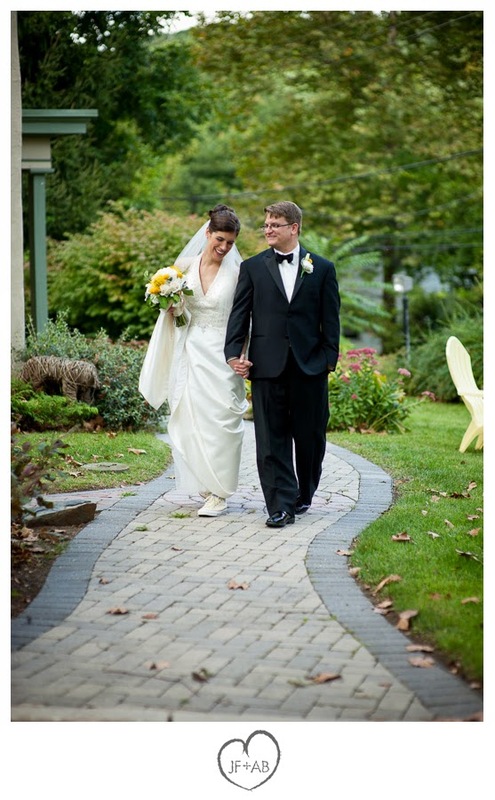 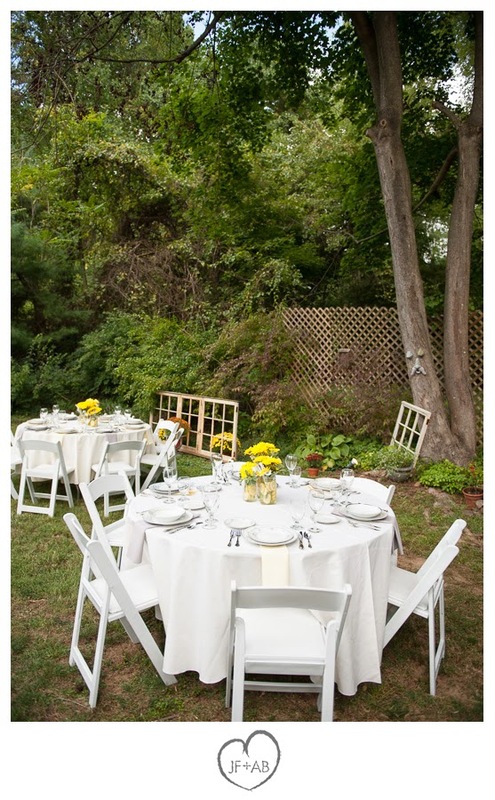 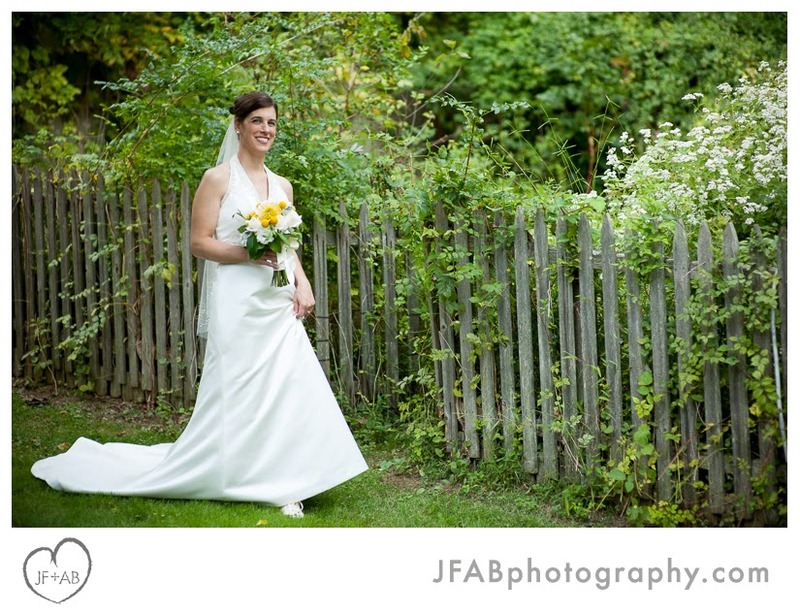 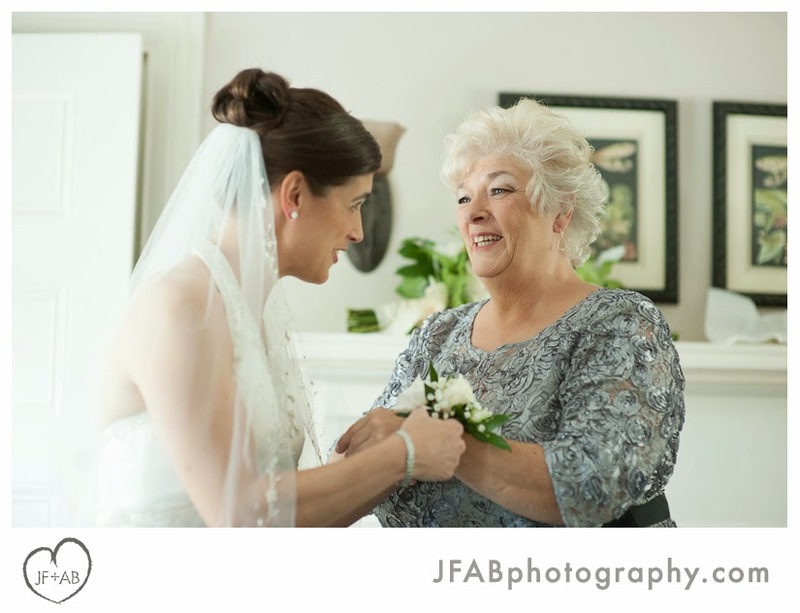 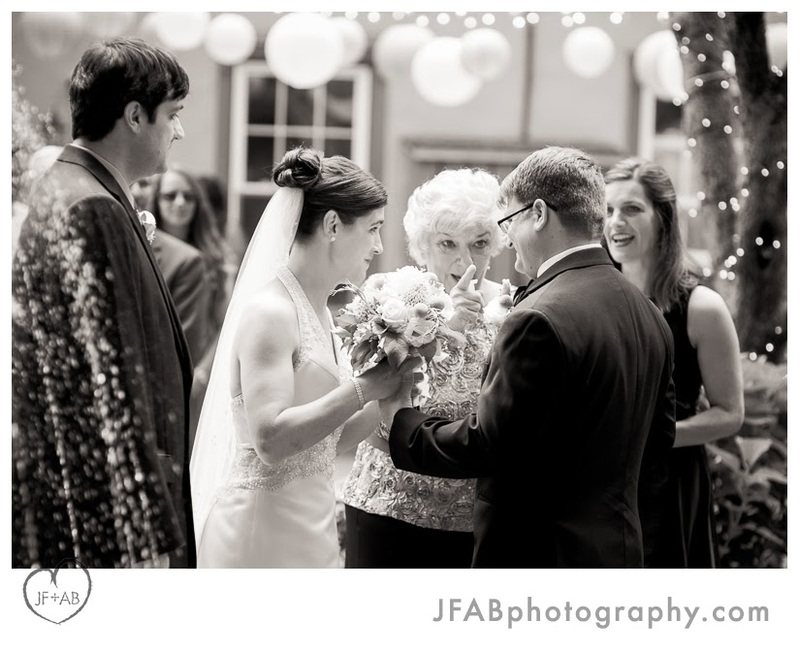 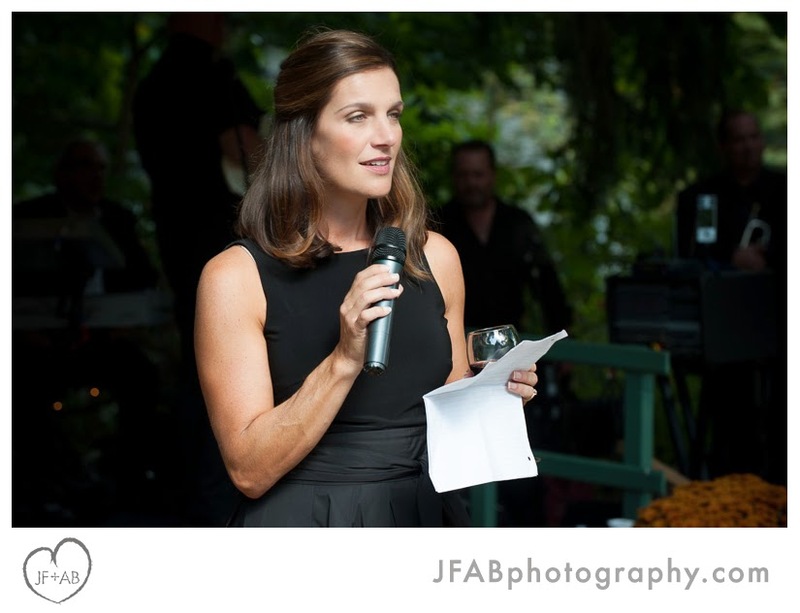 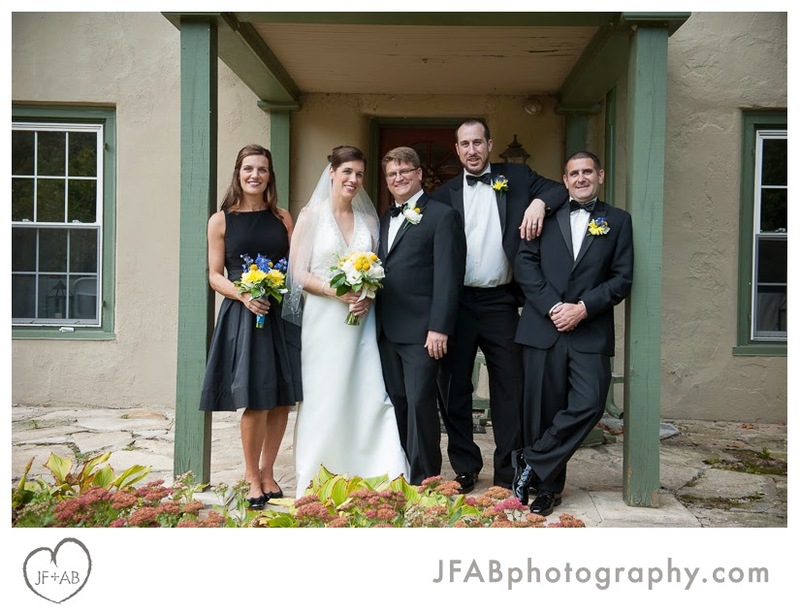 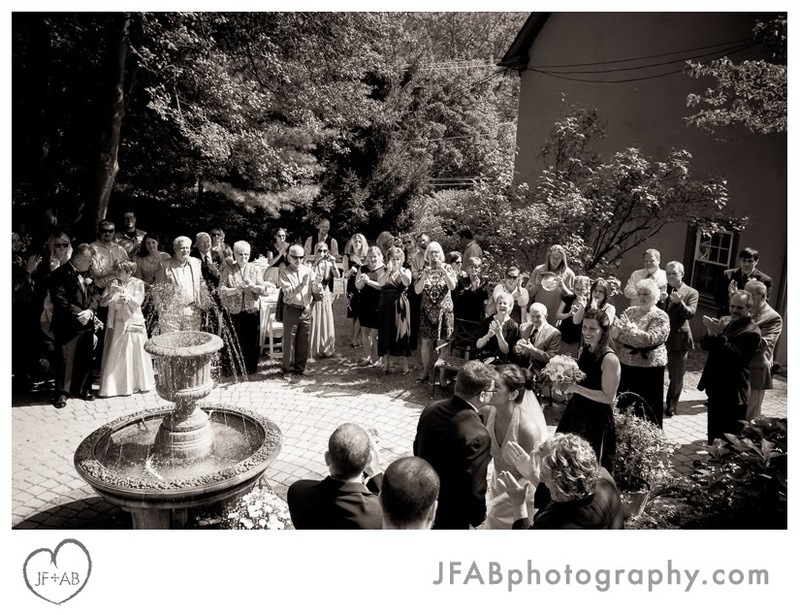 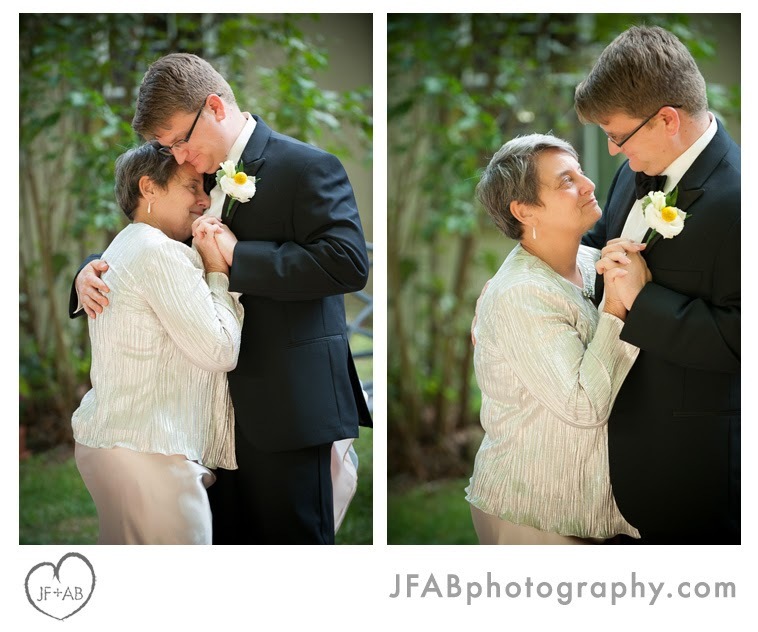 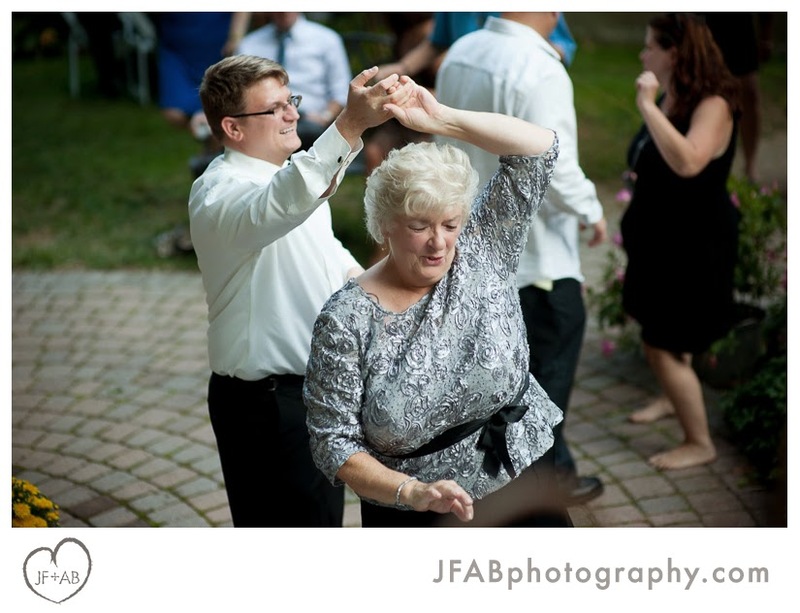 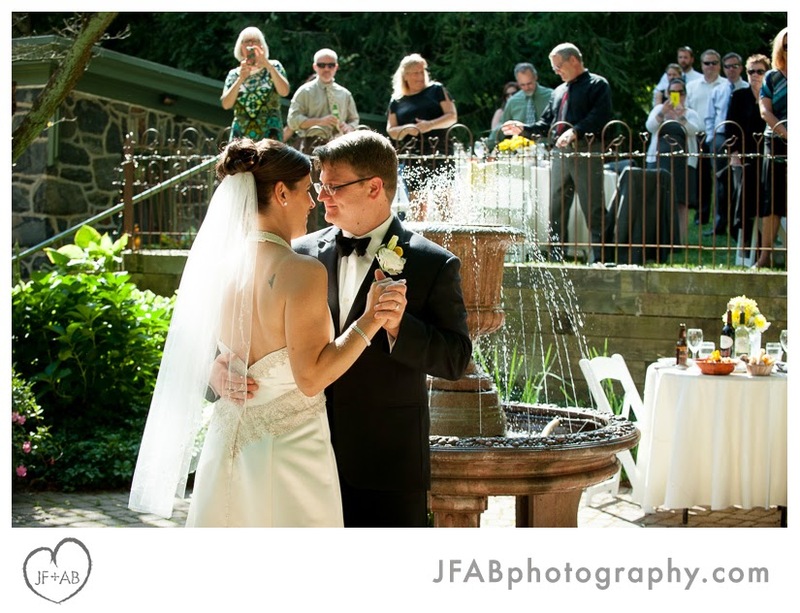 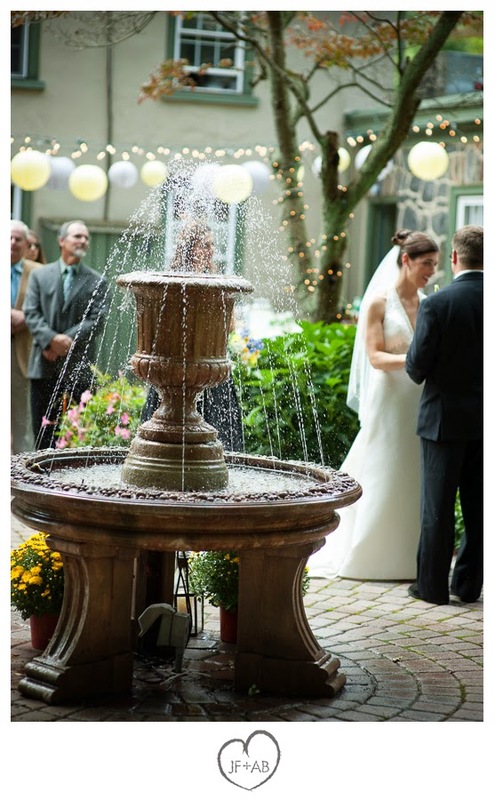 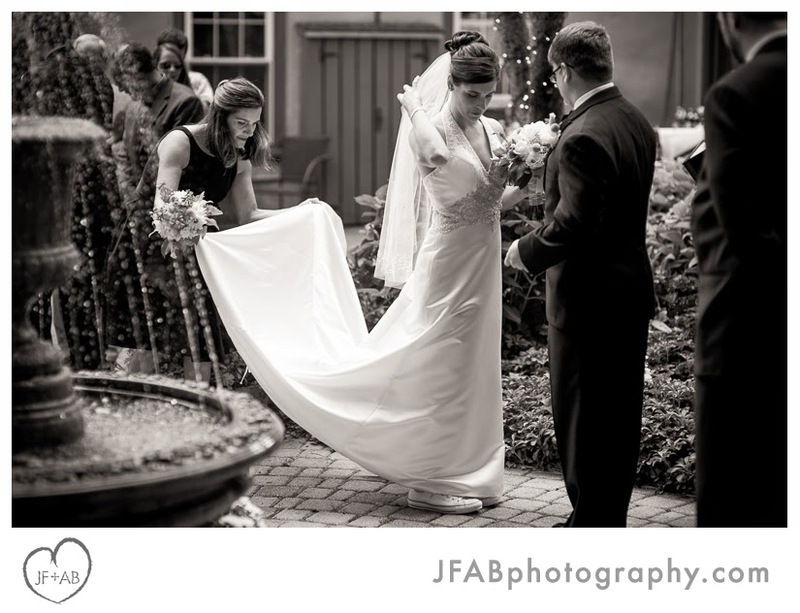 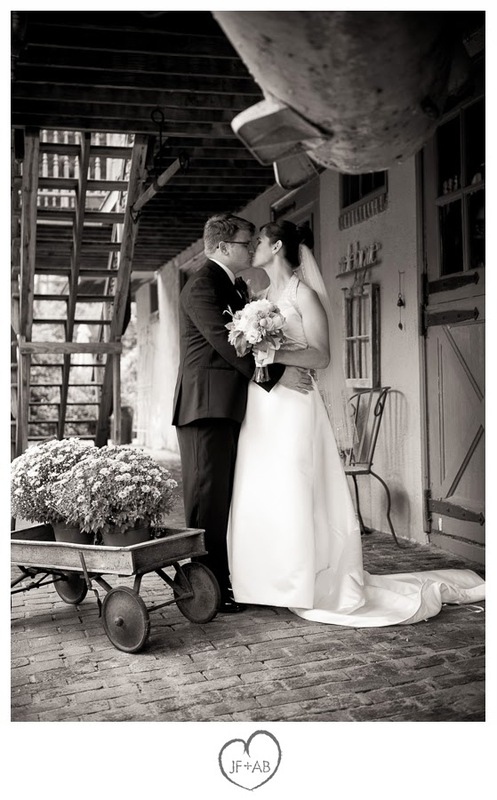 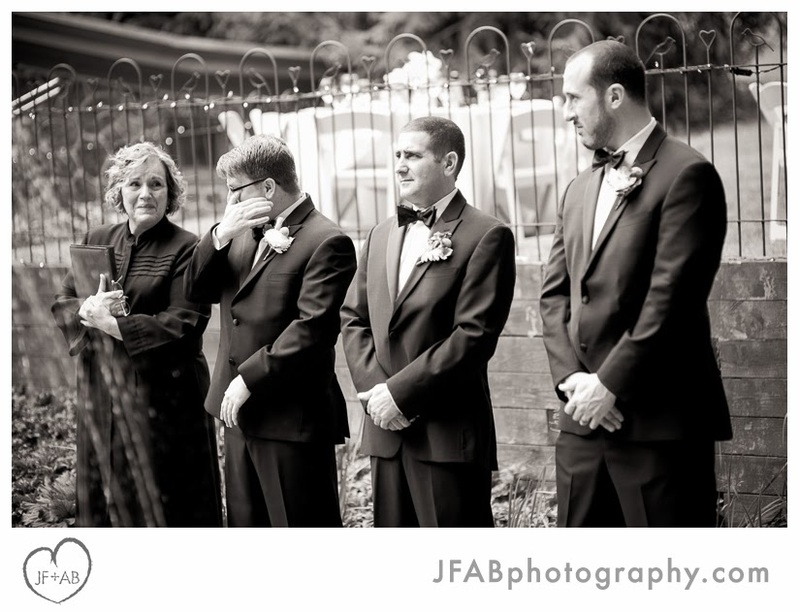 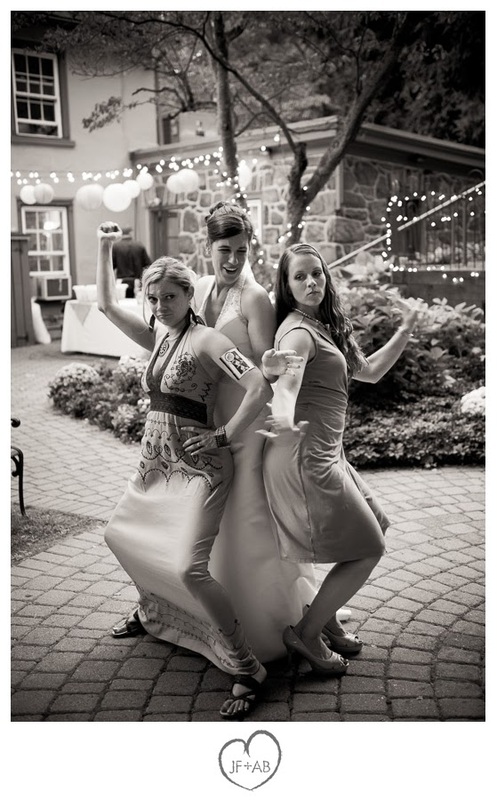 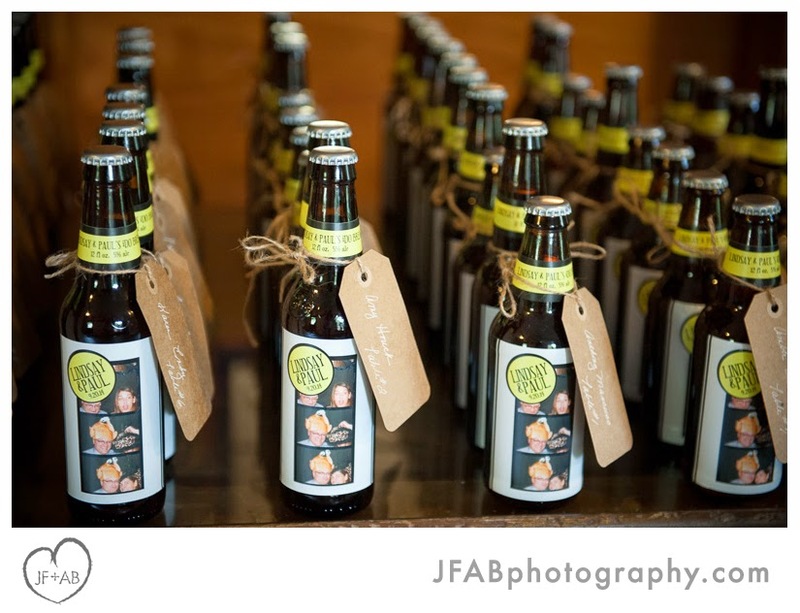 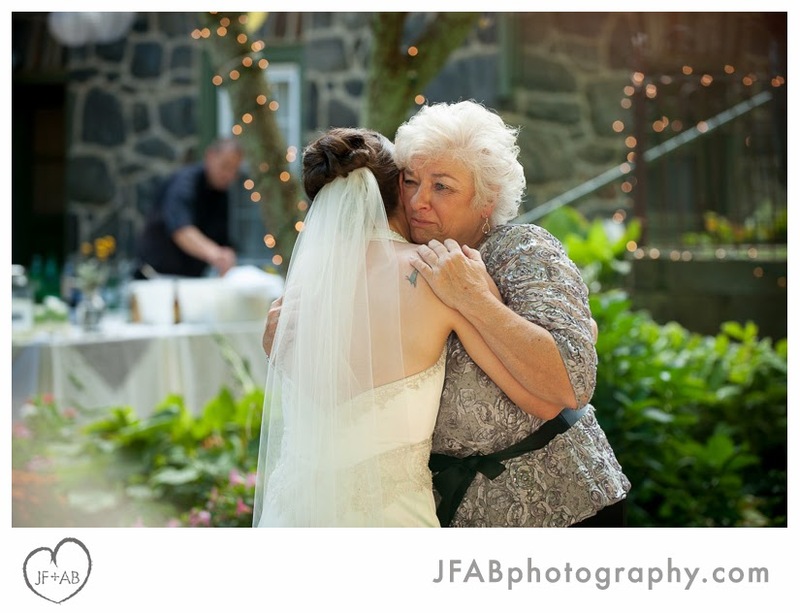 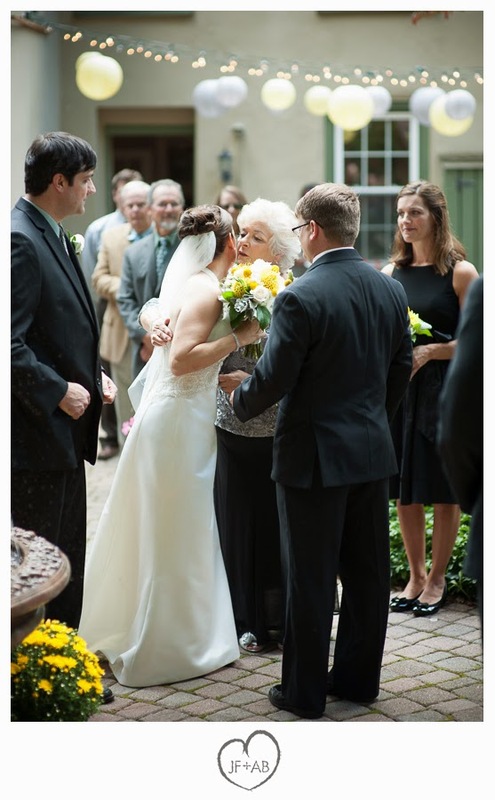 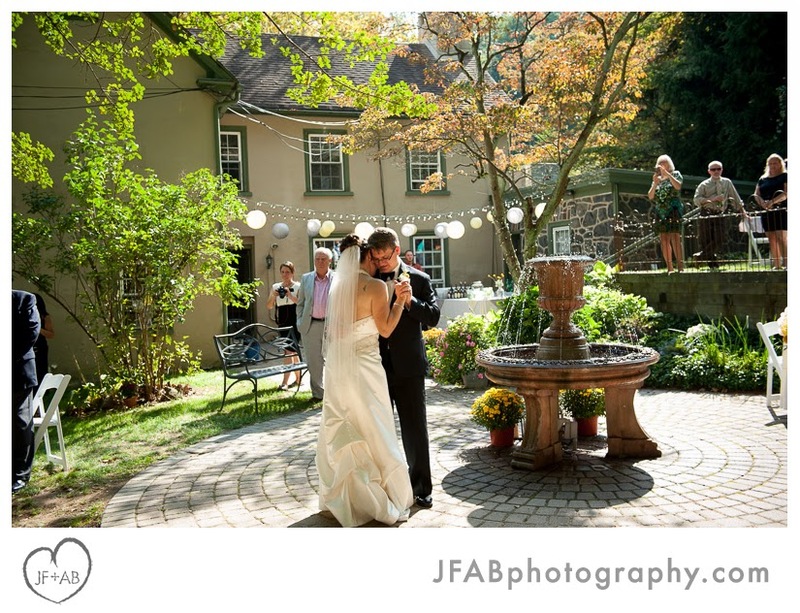 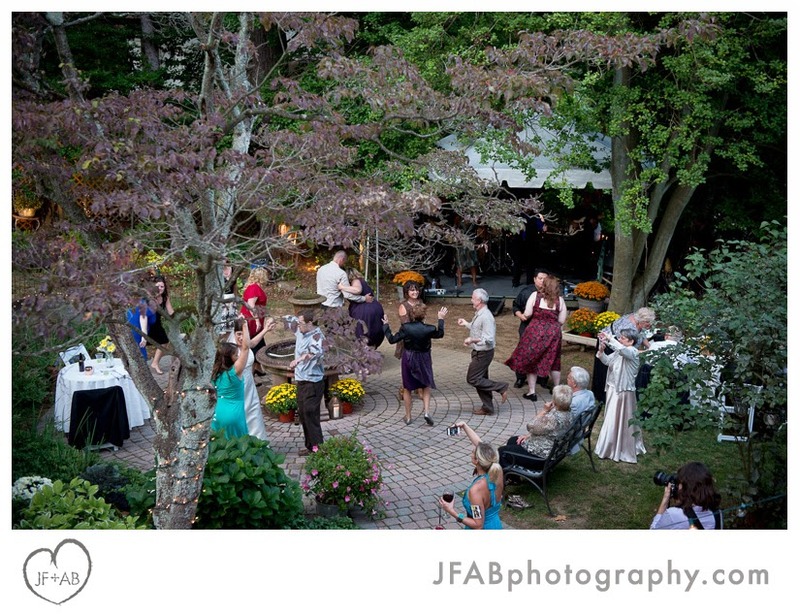 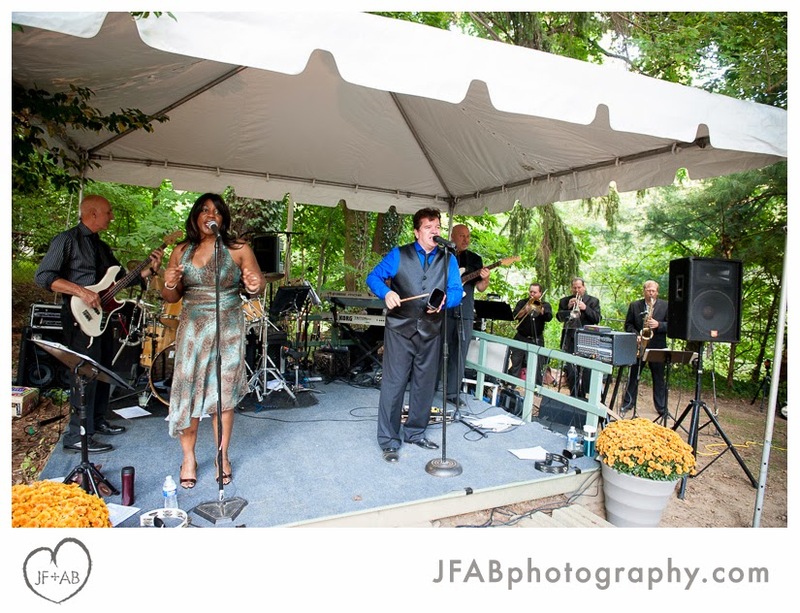 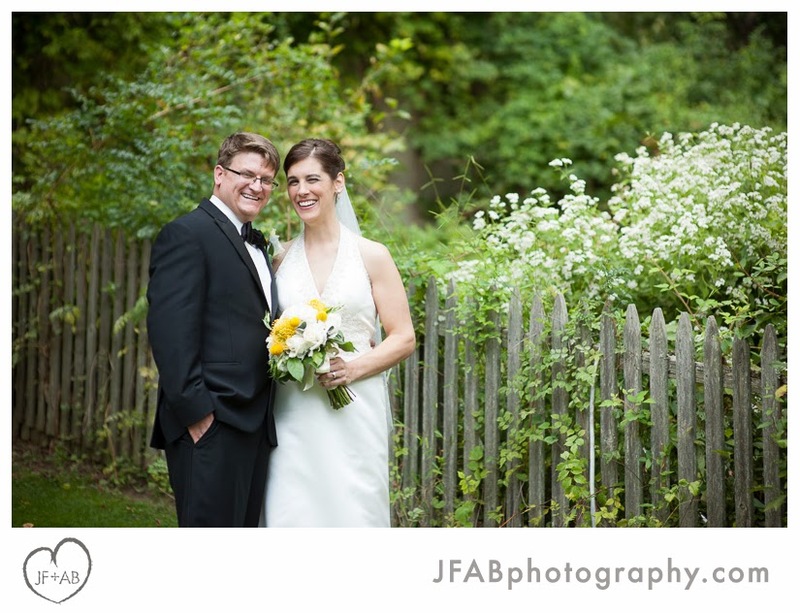 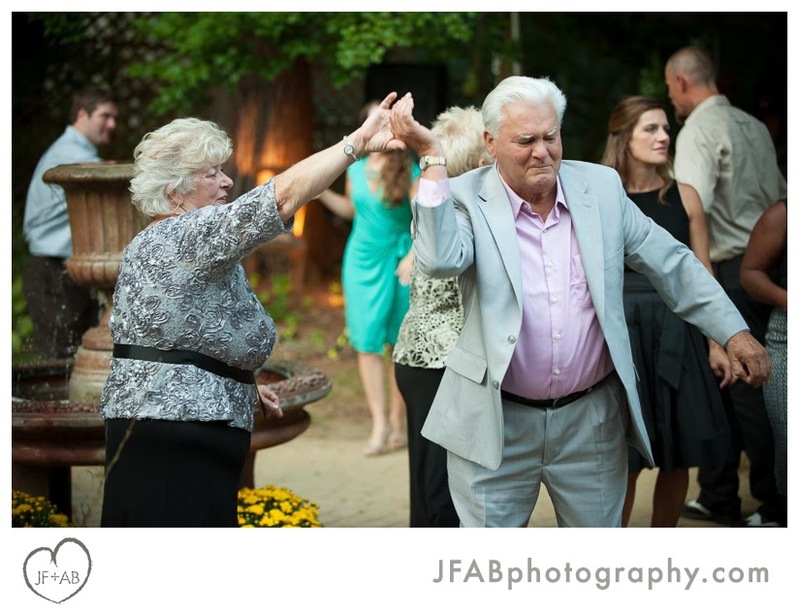 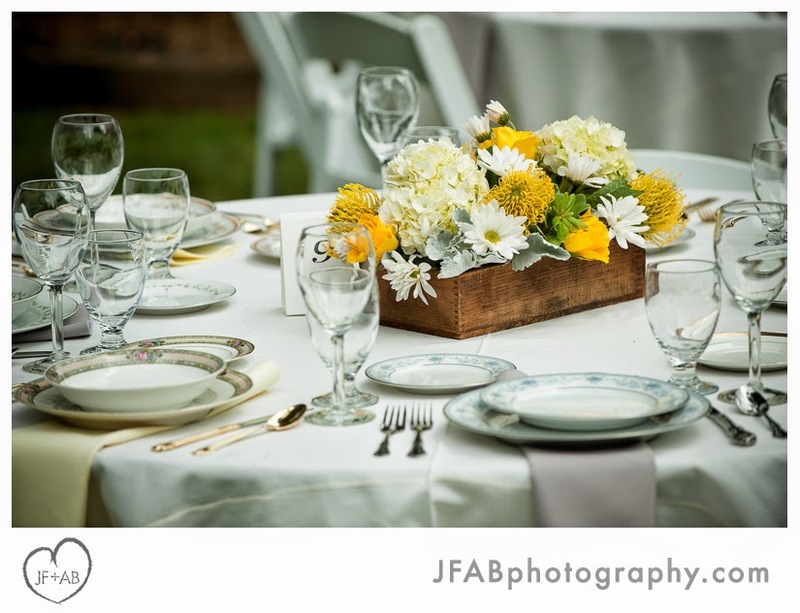 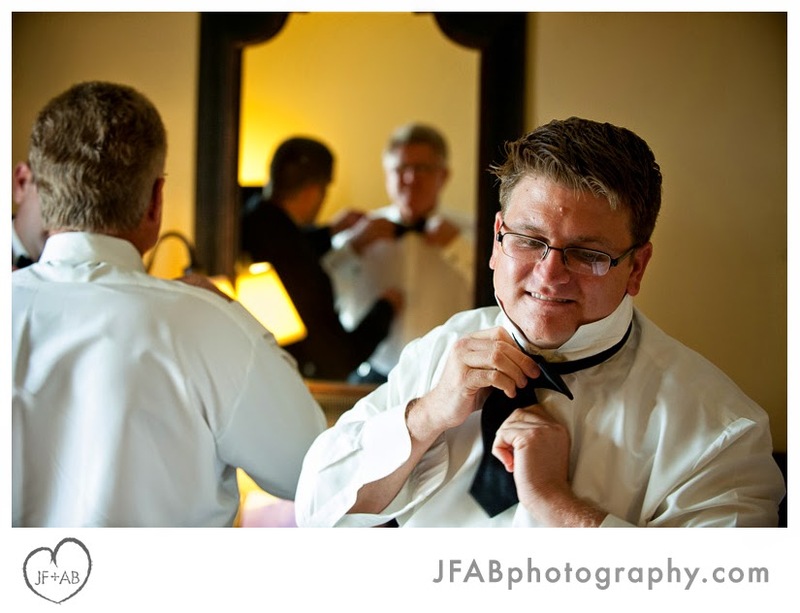 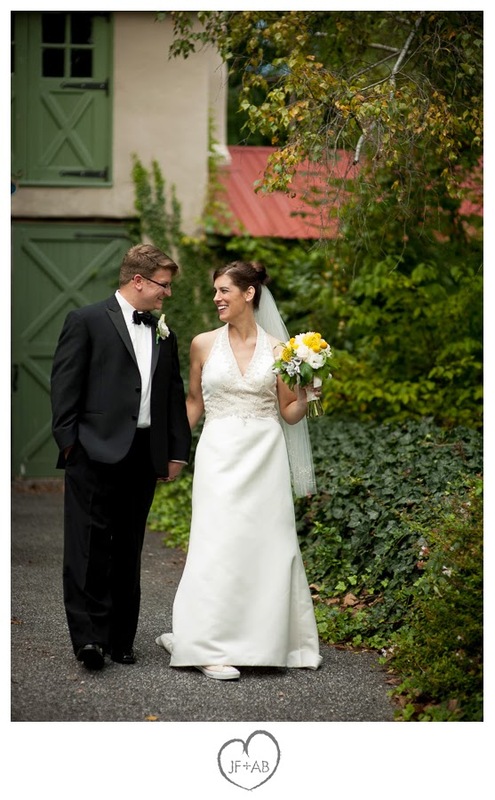 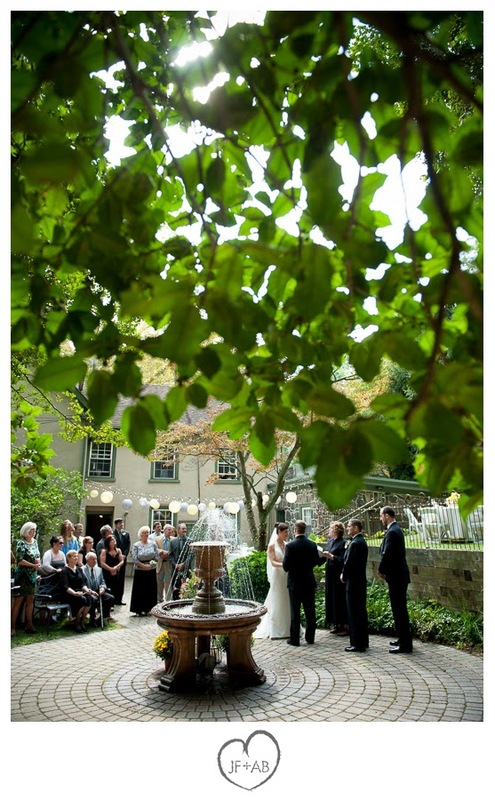 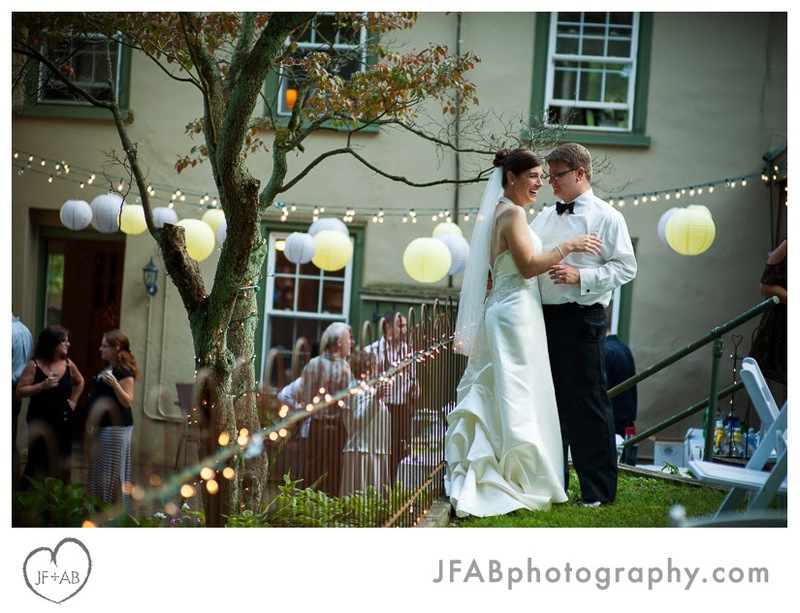 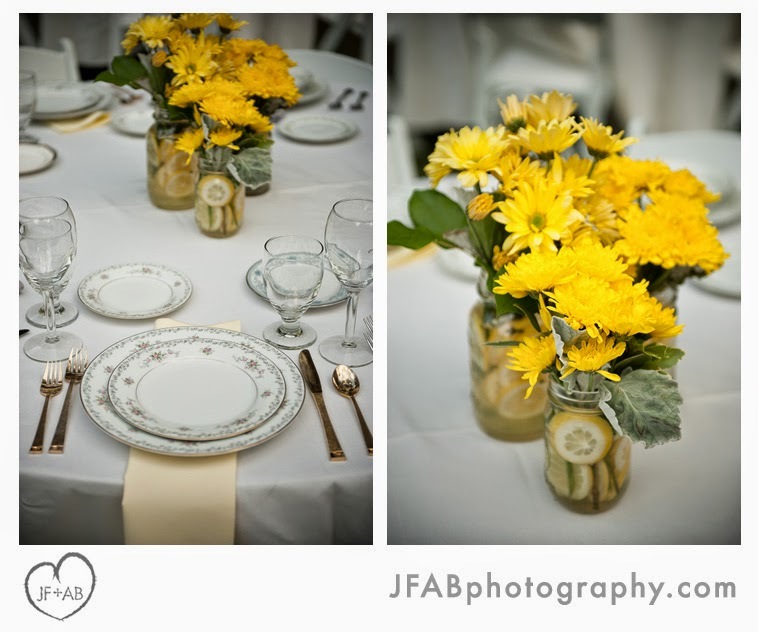 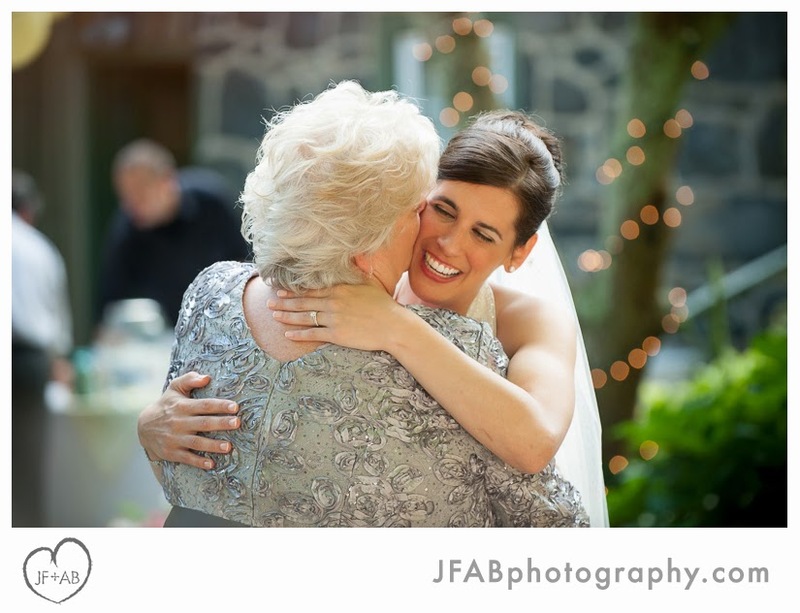 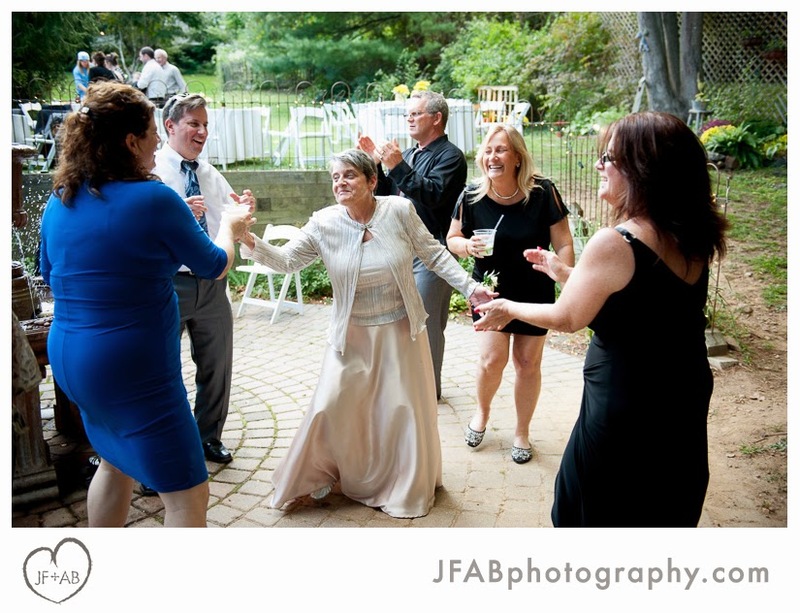 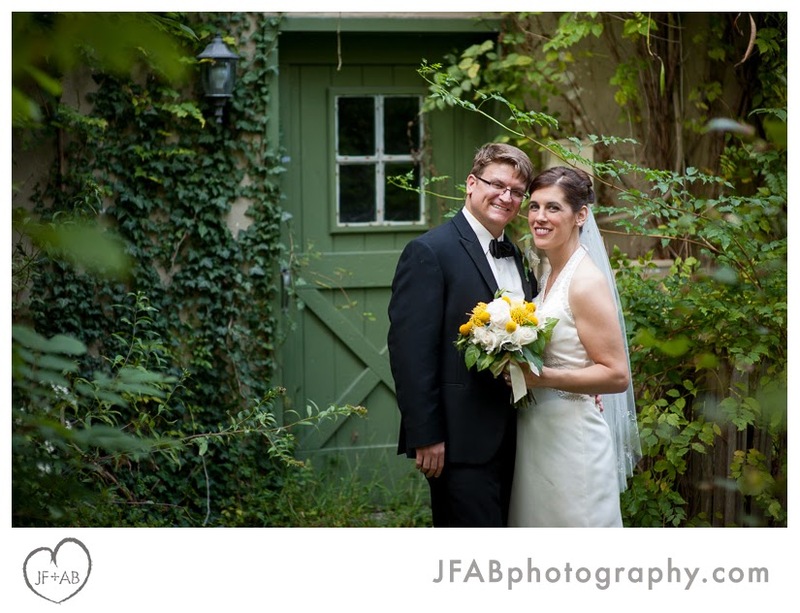 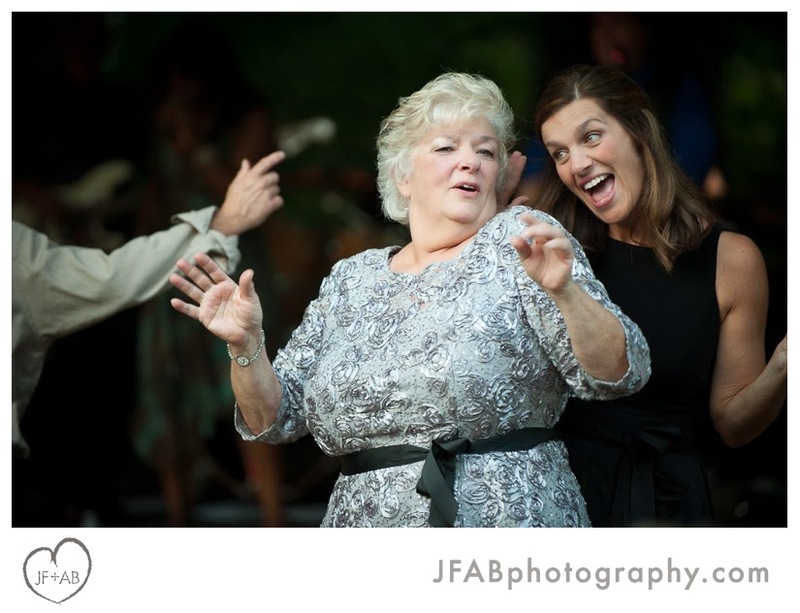 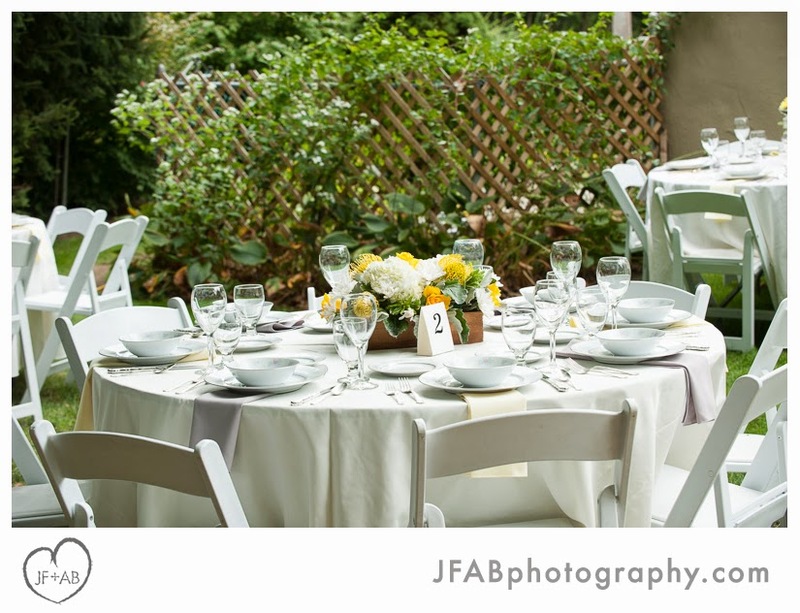 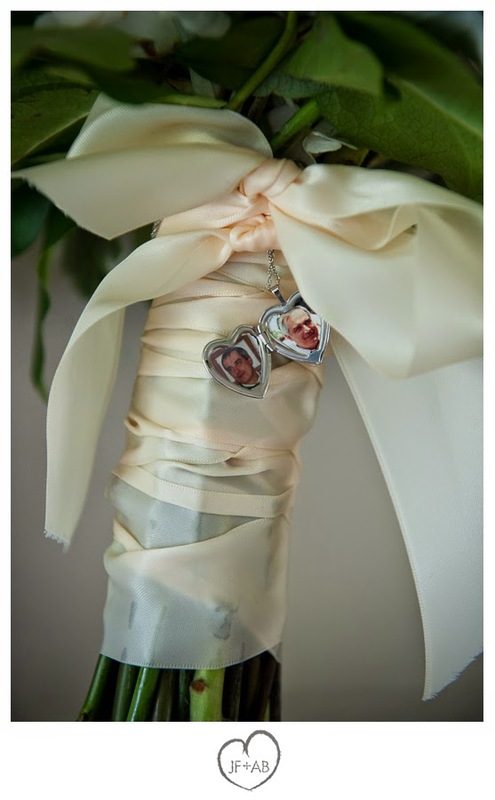 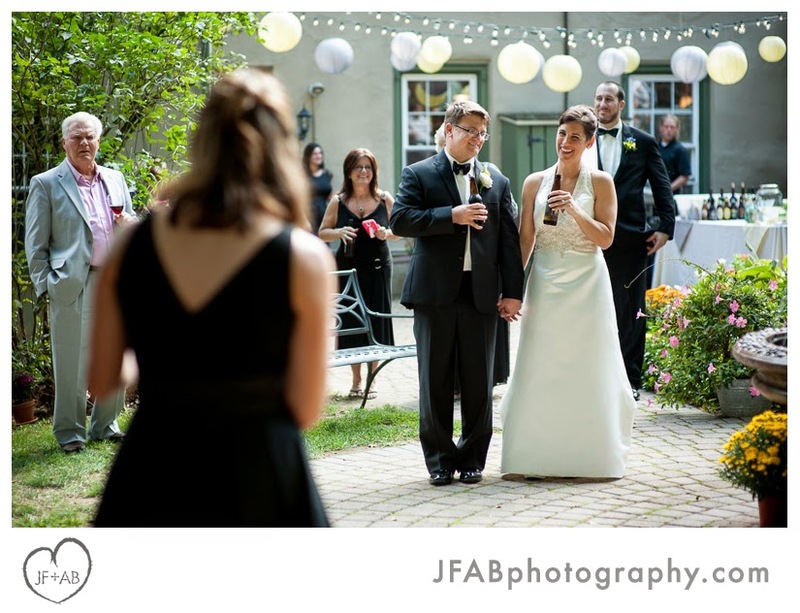 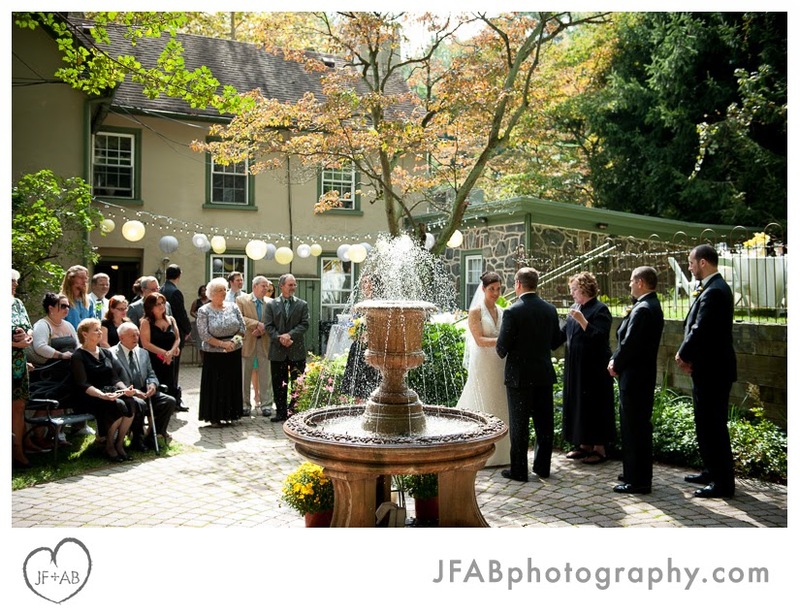 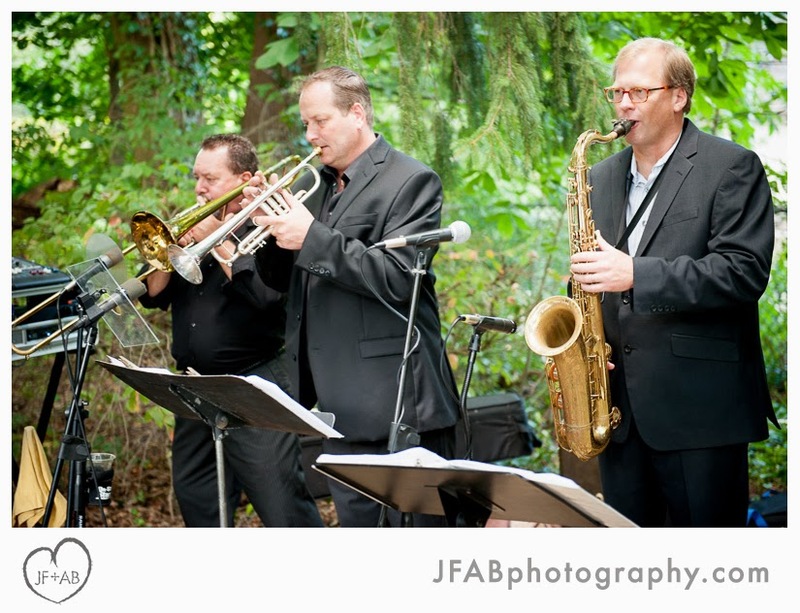 Credits: Wedding at Sage Farmhouse, Media, PA. 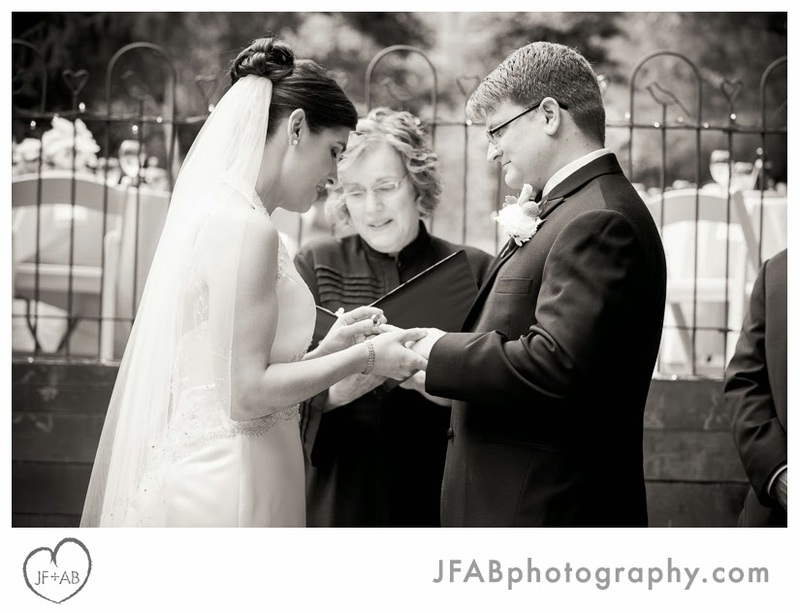 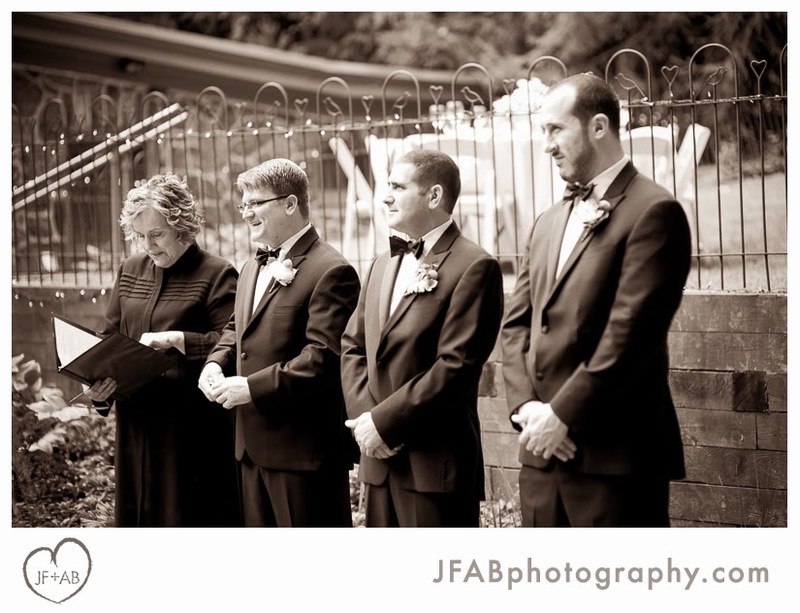 Wedding officiant, Rev. 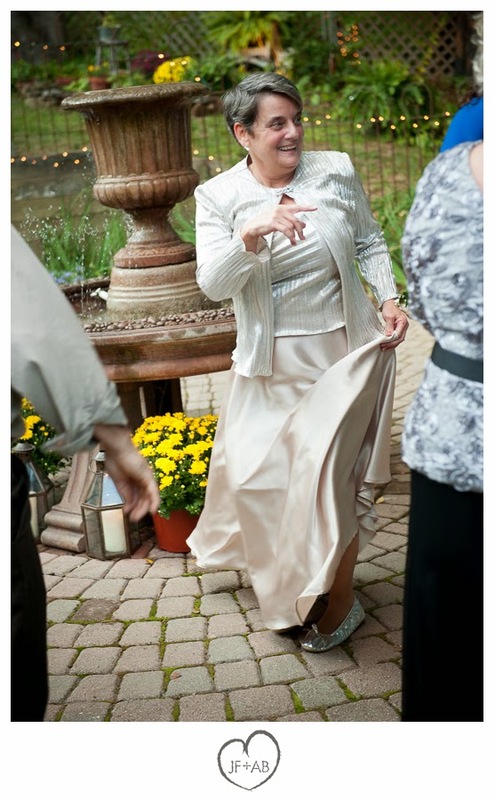 Susan Sirutis. 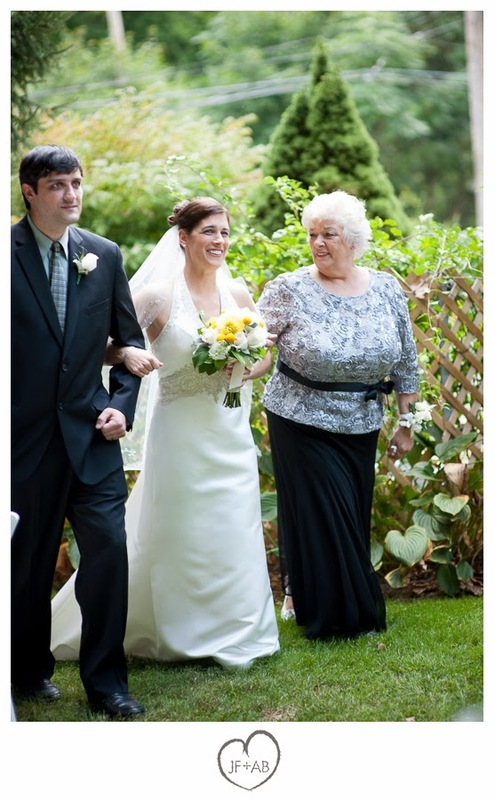 Flowers, Wegmans. 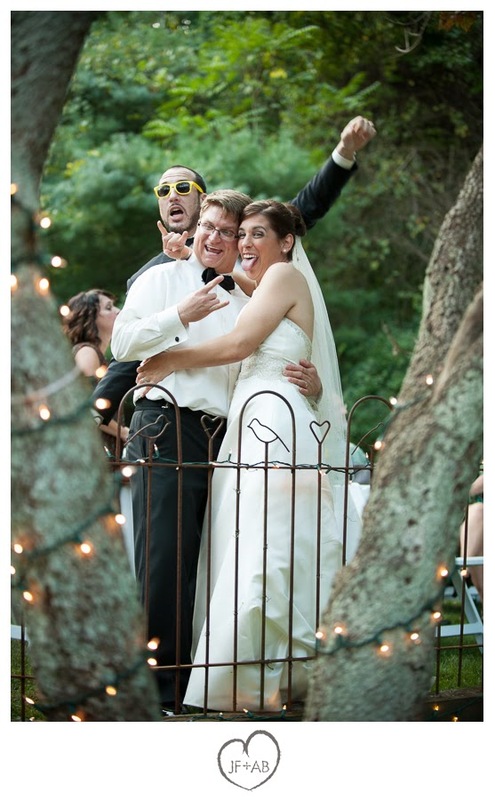 Wedding band, Jumpstreet. 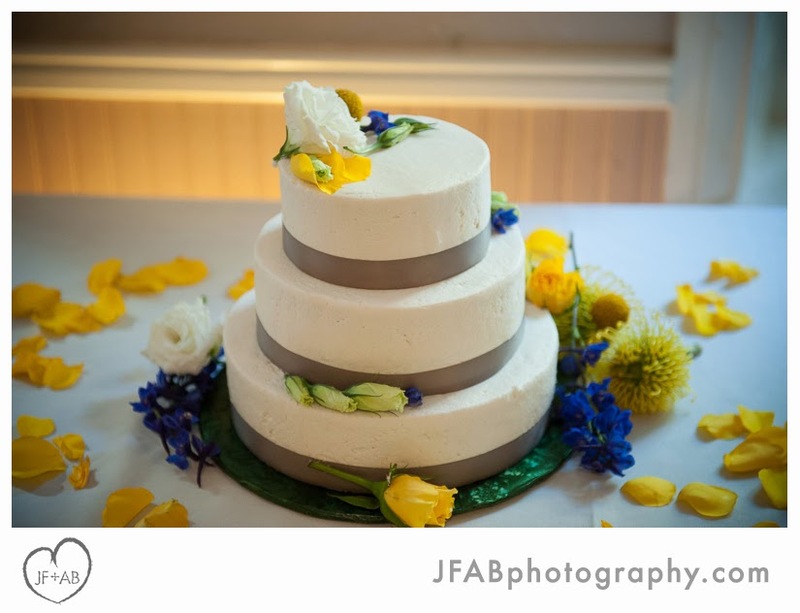 Vegan wedding cake, Virago Baking Company. 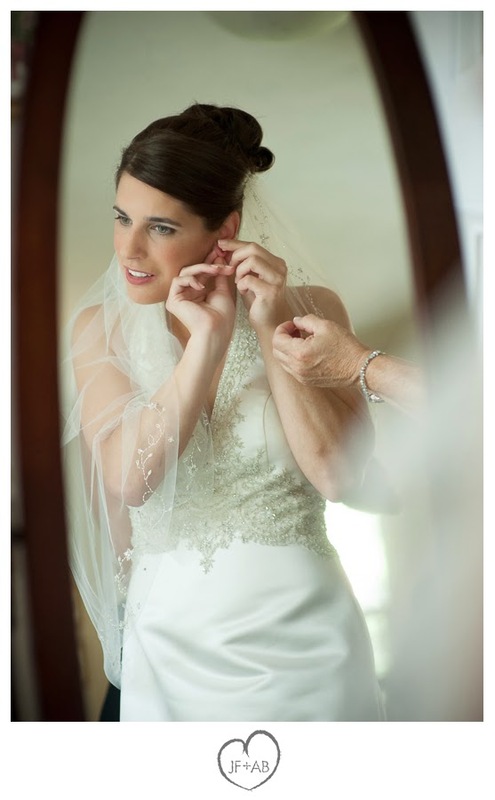 Bridal gown by Casablanca. 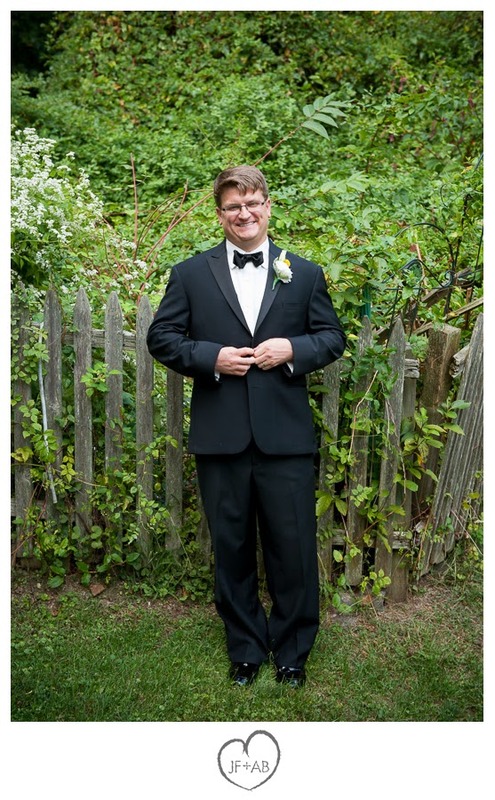 Grooms tux by Ralph Lauren.